And why wouldn’t Google want to offer their millions of applications to even more people? They clearly want its users to take advantage of the ability to download applications from their website and push them to their rooted phones and tablets. This update clearly helps both parties, although it still has a few bugs. 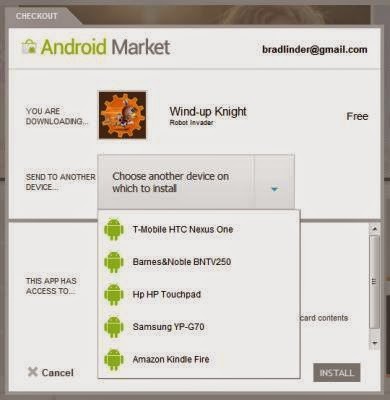 One of which includes the Android Market constantly requesting to update applications that were not directly installed from the Android Market. I’m sure the kinks will get worked out soon. Im sure developers are thrilled with this update even more than the average person. 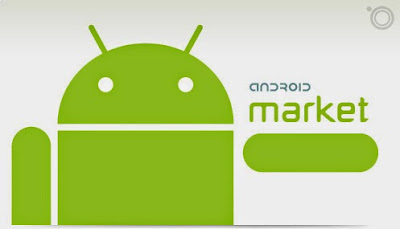 For instance, the new Android 4.0 ROM (still in development) for the Nexus S 4G doesn’t auto update applications once moving to it. It’s much easier logging into your account online and selecting your device to quickly push your daily applications back into place; and now this feature will forever be available to everyone.